Join the wellness lifestyle movement! A membership with Young Living Essential Oils led me to transform my lifestyle. Partnering with Young Living makes it convenient for my customer to get their hands on these wellness products at anytime. My wellness journey began in January of 2017 with a series of unfortunate health issues. I began with a radical change of diet. Soon after that I discovered a Facebook Group that discussed various wellness issues. 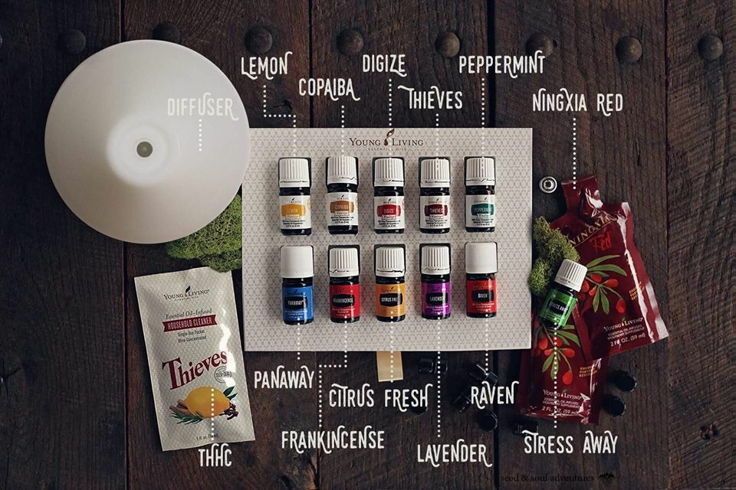 Lynsey Kramer shared how her family was using essential oils in their daily lives. I just knew I had to try them out! I ordered my premium starter kit in May of 2017 and haven’t looked back! It’s been a wonderful journey that led to detoxing my lifestyle. I switched to plant based cleaning products, clean beauty and personal care products, and added supplements. 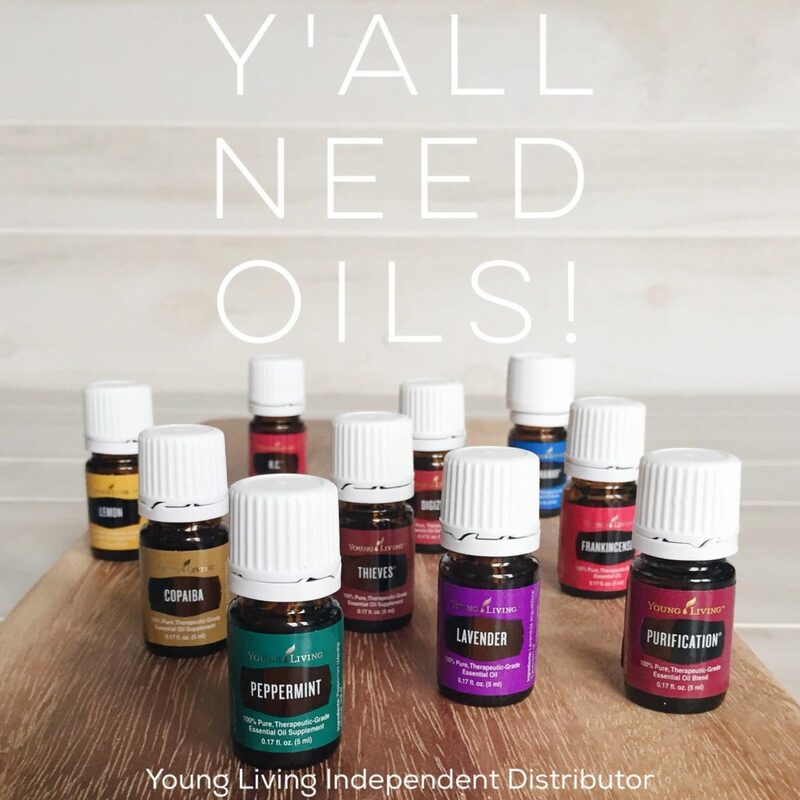 I’ve transferred our monthly budget from buying products ladened with harmful chemicals in stores, to ordering from a full line of clean products with Young Living. Purchasing the Premium Starter Kit entitles you to wholesale membership benefits.